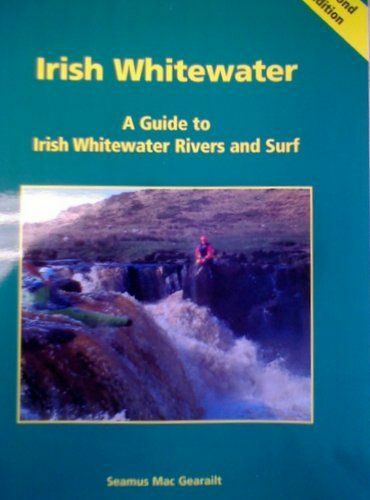 There are two guidebooks available for Irish Rivers which can be picked up in any Irish paddlesports shop. Below you can find Ireland’s online river guides courtesy of irishwhitewater.com. 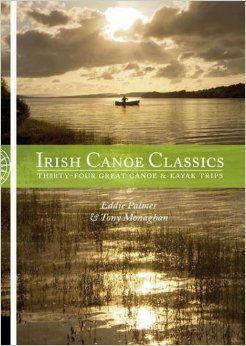 These guides produced by the community of Irish paddlers through public online submissions. Canoeing Ireland cannot guarantee the accuracy or currency of any of the river guides. Rivers, by their nature, are subject to change in short time frames and hence all challenges may not be described in the guides. Furthermore paddlers must exercise care on any river as the environment is very sensitive to water levels which can dramatically increase difficultly. Canoeing Ireland strongly recommends that all paddlers complete formal training with qualified instructors prior to exploring Irish Rivers. You can find more extensive information on keeping you and your friends safe on our website here. Have fun, be safe and we look forward to meeting you out there.